GIFTS FOR MEN: GIFTS FOR THE MIXOLOGIST | muted. Our Gifts For Men: Gifts For The Mixologist buying guide is for the guys out there who do a job a lot of us take for granted. Let’s start off by clearly defining who this guy is. A Mixologist is usually defined as someone who is skilled at mixing cocktails and other drinks. But for the use of this buying guide, it’s your friend who usually gets stuck entertaining and making the drinks for everybody else. Well, we’ve decided that this guy needs a little help and he deserves a gift today. Our first offering provides everything to improve the skill of any home bartender. So without further ado, The 12 Bottle Bar. How To Become A Mixologist. Whether you’re buying for a new mixologist or a seasoned professional The 12 Bottle Bar ($11) is a great gift for any budding bartender. 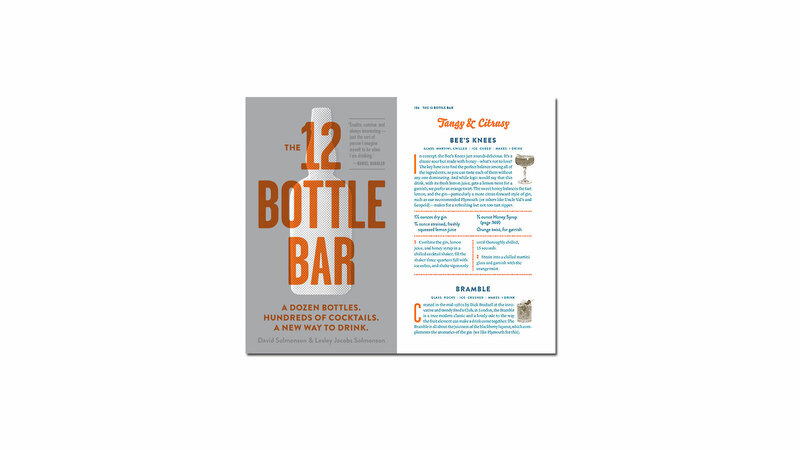 The 12 Bottle bar is actually three books in one. It’s a toolkit that describes the 12 bottles you need to get any home bar started. It’s a system that tells you everything you need to know about each of the bottles. And lastly, it’s a mixologist recipe book that provides over 200 recipes for classic and unique drinks. The mixologist in your life will be making sours, slings, toddies, and highballs in no time. Any Mixologist worth his weight should be able to open a bottle at any moment. 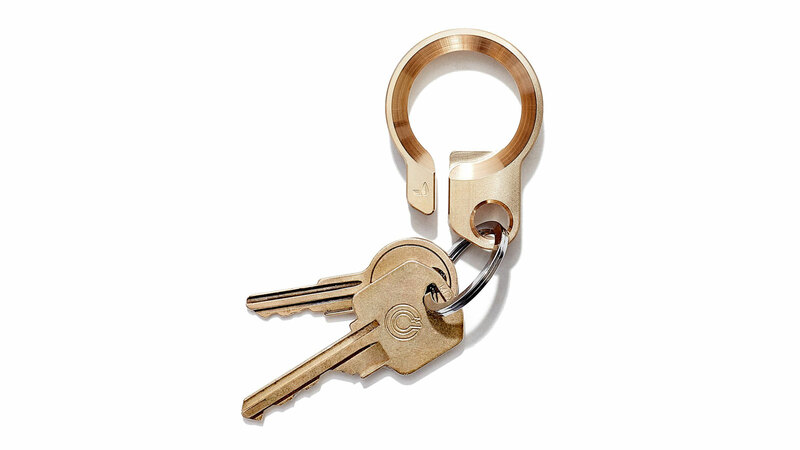 The Grovemade Brass Key Ring ($59) lets him do it in style. This Key Ring was created from a solid block of brass, and is nearly indestructible. It can easily withstand the daily wear and tear of daily use. It was not only designed as a key ring but also to hook quickly on and off your belt loop. A perfect gift for any guy in your life. Mixologist not only love to tend bar, but they also love to brew their very own craft-style beers. 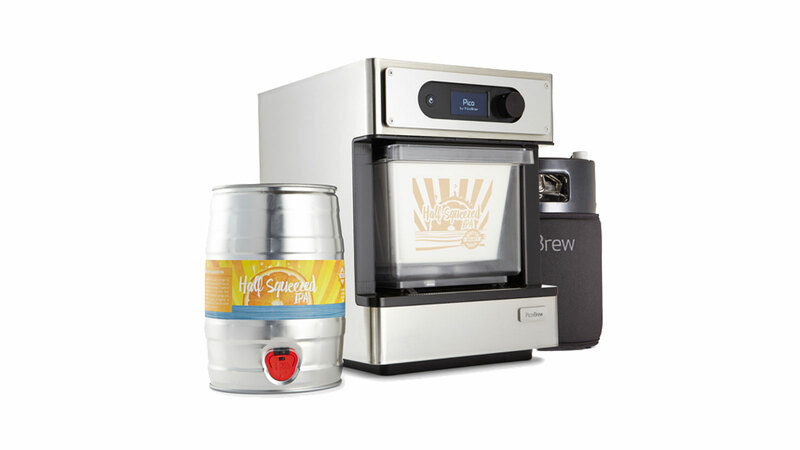 The Picobrew Pico Personal Craft Beer Brewery ($799) is a top of the line system for the discerning brewer. The Pico allows you to brew 5 liters of craft beer at home in just about 2 hours, with a grain to glass time of 7-10 days. The kit uses eco-friendly grain and hop PicoPaks from dozens of award-winning breweries worldwide. The process is straightforward. Just insert your PicoPak and brew, Ferment your beer in the keg, carbonate, and enjoy. 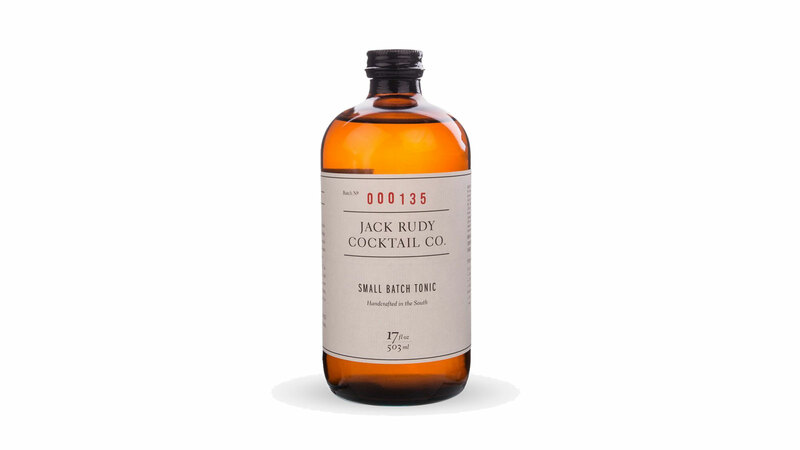 The Jack Rudy Tonic Syrup ($20) is a must have for any home bar. Whether you want to dress a bottom shelf or accentuate your finest gin, the Jack Rudy Tonic Syrup is up to the task. This tonic syrup features a backbone of quinine layered with a delicate mix of botanicals with just the right amount of real cane sugar. Even the most basic Gin and Tonic is turned into a gourmet experience. If you want to make the perfect highball, just add a splash to your favorite gin or vodka, top with soda, and garnish with a lemon or lime twist. Not every Mixologist can afford $200 bottles of whiskey, but with the Time & Oak Signature Whiskey Elements ($10) they can now customize and age their own spirits or cocktails in little time. These Whiskey elements were inspired by the timeless tradition of barrel aging spirits. Just drop the element into your favorite bottle and you will add robust and complex flavors in just 1-4 days. 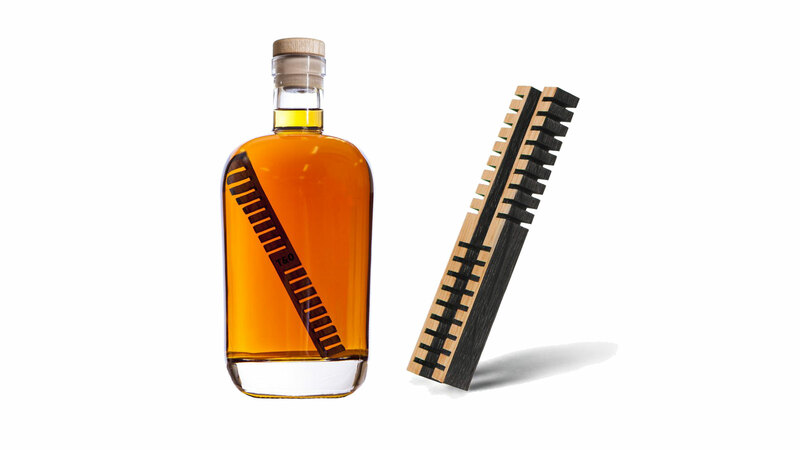 Each element is made out of American Oak and they will filter out toxins while imparting vanillins, sugars and tannins to your favorite spirits. Every Mixologist needs the best bar accessories available and these Merino Wool Felt Coasters ($16) fit the bill perfectly. Each coaster is made from a 5mm thick, water-resistant and heat-resistant material that doesn’t scratch the surface of your bar or coffee table. Felt is the world’s oldest textile, and its versatility has lent 8,000 years of use in fashion, home and now home bar. 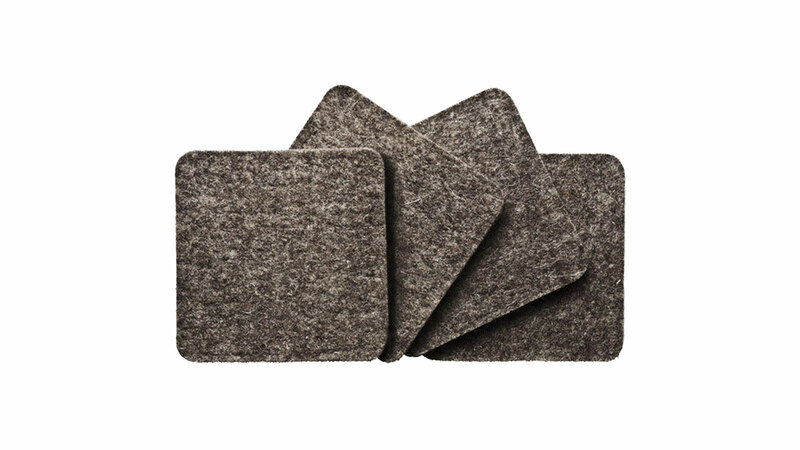 Merino wool, from which these coasters are made is known for its ultra-fine fibers which give each coaster a very soft feel. Each coaster measures 3 7/8″ x 3 7/8″ and comes in a pack of four. wood furniture.